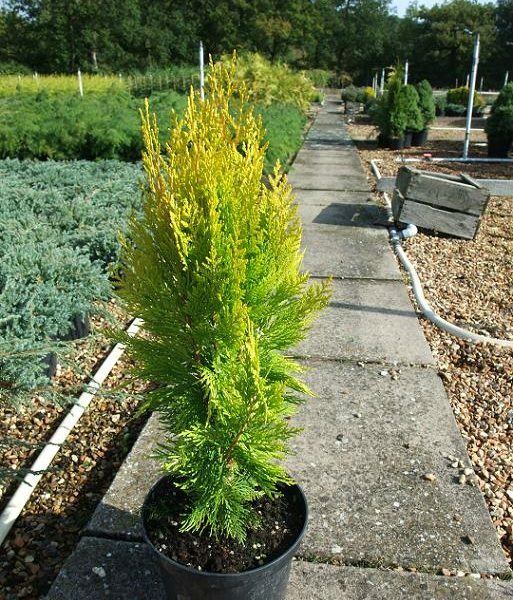 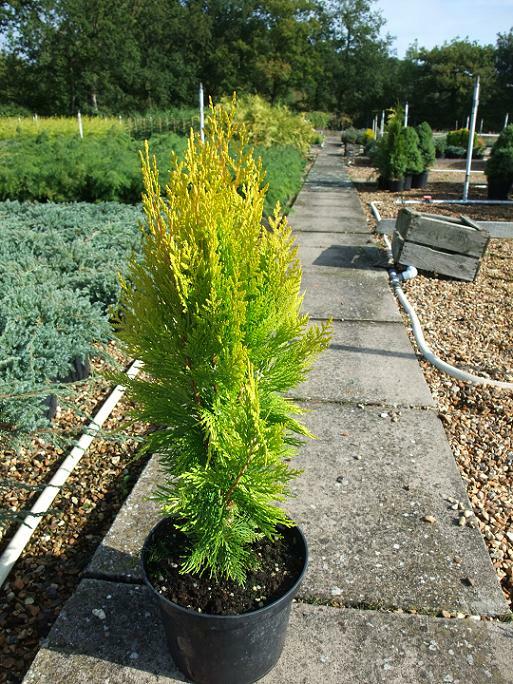 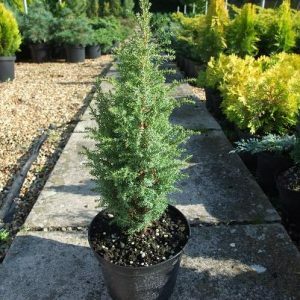 Bright little conifer. 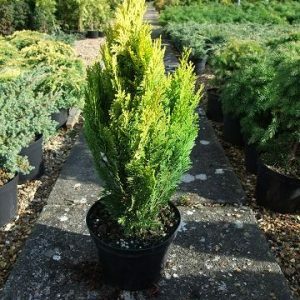 Similar to the more usually seen Aurea Nana, but the foliage is finer and brighter, and turns a sort of pinkish brick red colour, if that makes any sense, if in an exposed position in the winter. 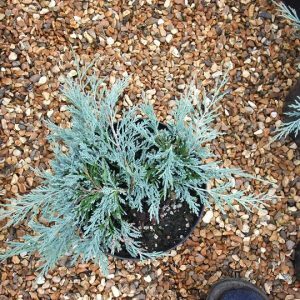 If not pushed on with heavy fertilizer only grows 5-8 cm a year, but it does seem to look better in the ground than in a pot when older. 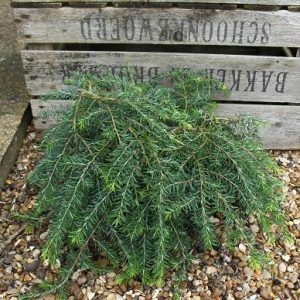 Makes a lovely little specimen, backed by large beach pebbles perhaps, and low growing shrub, maybe Arctostaphylos or dwarf Cotoneasters, Juniper horozontalis types, alpines or short Ericas.